Authorities released the name Wednesday of a probationer who passed out and died of unknown causes last weekend after being arrested while causing a disturbance in a neighborhood near Colina del Sol Park. 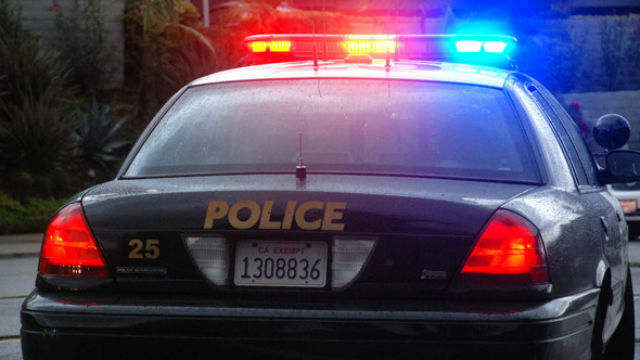 Officers responding to a report of a possibly drunk person shouting in an alley off the 4300 block of Estrella Avenue found 52-year-old Harold Daniels Jr. in the access road shortly after 4 p.m. Sunday, according to San Diego police. Daniels told the patrol personnel he had been drinking and had no medical complaints, Lt. Anthony Dupree said. They then arrested him on a suspected probation violation. After taking him to county jail, San Diego police Officer Brian Frias noticed that Daniels had passed out and was unresponsive, Dupree said. Frias performed CPR on him with help from a detentions nurse prior to the arrival of paramedics. An ambulance crew took Daniels to a hospital, where he was pronounced dead. Homicide detectives were called in to investigate Daniels’ death, as is routine in cases of police-custody deaths. “At this point, there is no indication any force was used on (him),” the lieutenant said. A cause-of-death ruling was on hold pending autopsy results.